A special CBI Court has framed charges of corruption, cheating and forgery against six retired district judges of Ghaziabad (between 2001 and 2008) in the multi-crore Provident Fund scam. The CBI court has also ordered to begin trial from December 6th in the Rs 6.58 crore PF scam. Special CBI Judge A K Singh framed charges against six retired judges - R P Mishra, R P Yadav, A K Singh, R S Choubey, R N Mishra and Arun Kumar The CBI public prosecutor B K Singh has reportedly said that these retired judges have been framed under various sections of the IPC and under Section 13 (2) read with 13(1) (d) of the Prevention of Corruption Act, 1988. The scam first came to light in February 2008 after the then Ghaziabad special CBI judge Rama Jain registered an FIR. Thereafter the Supreme Court had directed CBI to probe the scam. On the directions of the apex court, the CBI commenced the probe in October 2008 and the charge sheet was filed in July 2010. 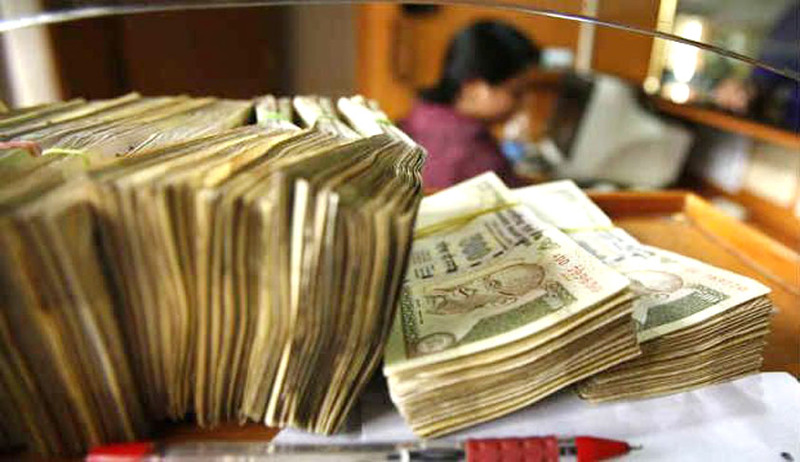 "71 accused were beneficiaries of crores of rupees allegedly withdrawn from the PF account of fourth-grade employees in Ghaziabad district court", the CBI public prosecutor has reportedly said.